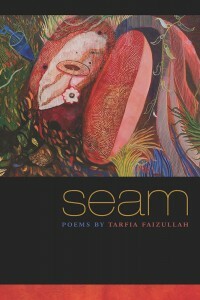 Poet Tarfia Faizullah Reads at Library of Congress, May 21 | News Releases – Library of Congress. 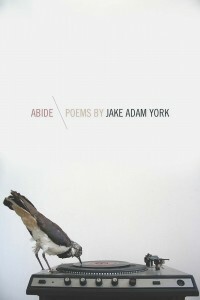 Poet Tess Taylor reviews the posthomously published poetry collection Abide, by Jake Adam York. 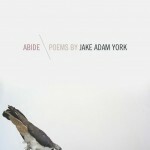 via Book Review: ‘Abide’ : NPR. AUBURN WITNESS POETRY PRIZE – SOUTHERN HUMANITIES REVIEW. 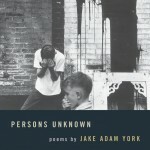 Southern Humanities Review is now accepting submissions for the inaugural Auburn Witness Poetry Prize Honoring Jake Adam York. Click the link above for more information. 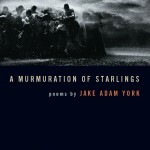 Jake Adam York published three books of poetry with SIU Press.